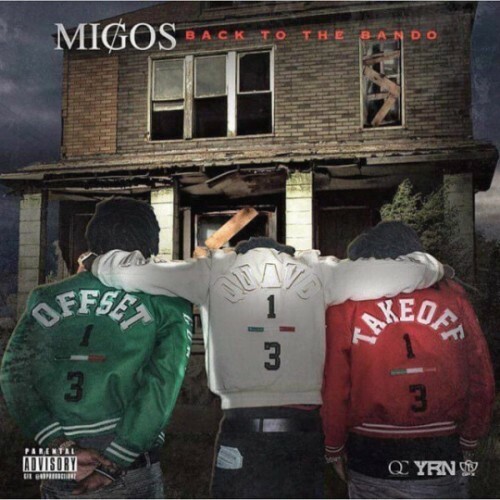 Migos release their new mixtape “Back to the Bando” not long after the release of their album “Yung Rich Nation”. The mixtape has a stacked production lineup featuring Zaytoven, OG Parker, Deko, Dun Deal, Murda Beatz, and Drumma Boy. 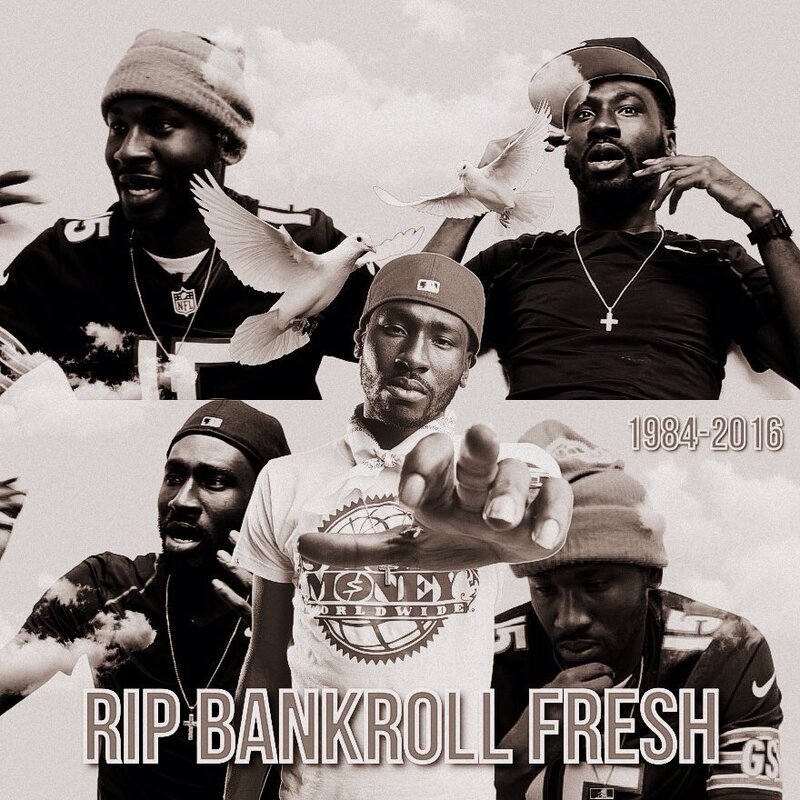 Stream and download the mixtape on LiveMixtapes.